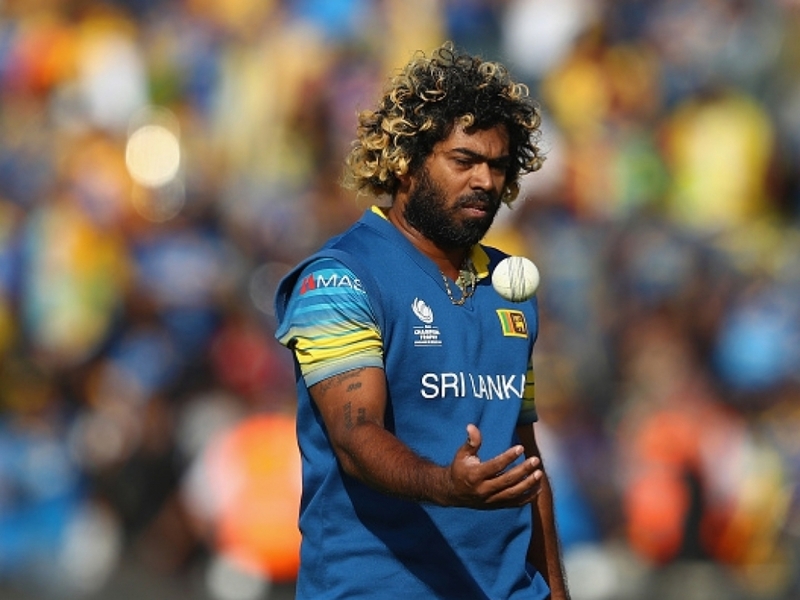 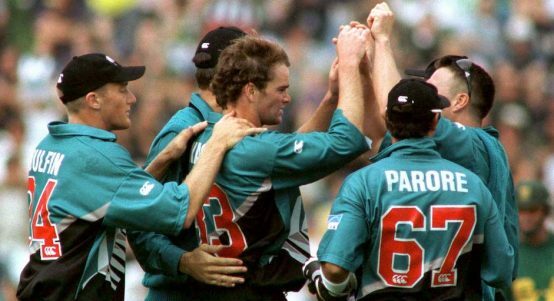 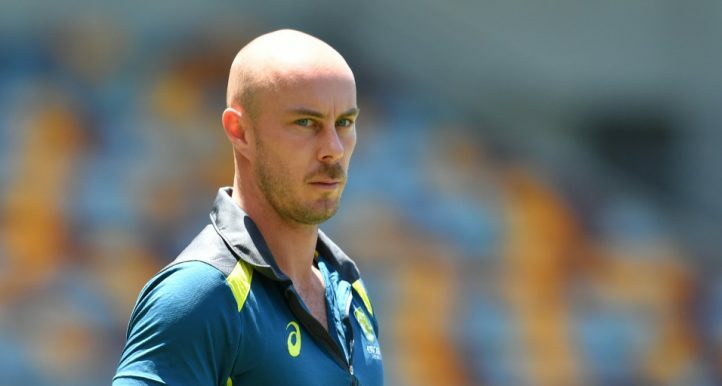 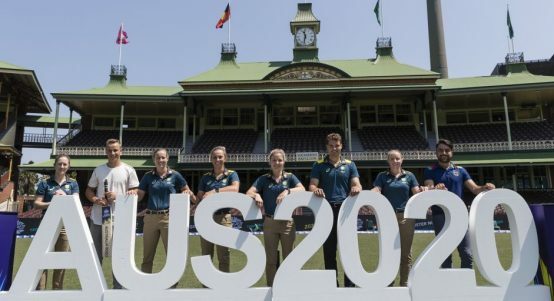 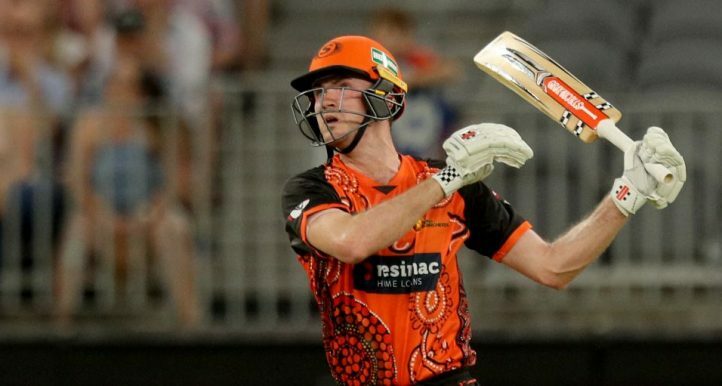 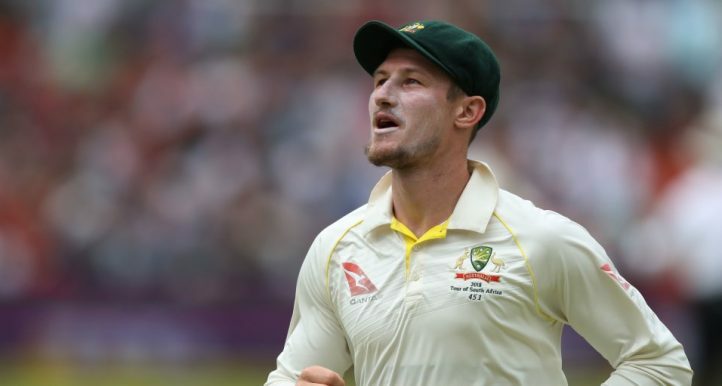 The International Cricket Council (ICC) confirmed the sides that have qualified directly for the T20 World Cup 2020 to be held in Australia, based on the ICC T20I team rankings as on 31 December 2018. 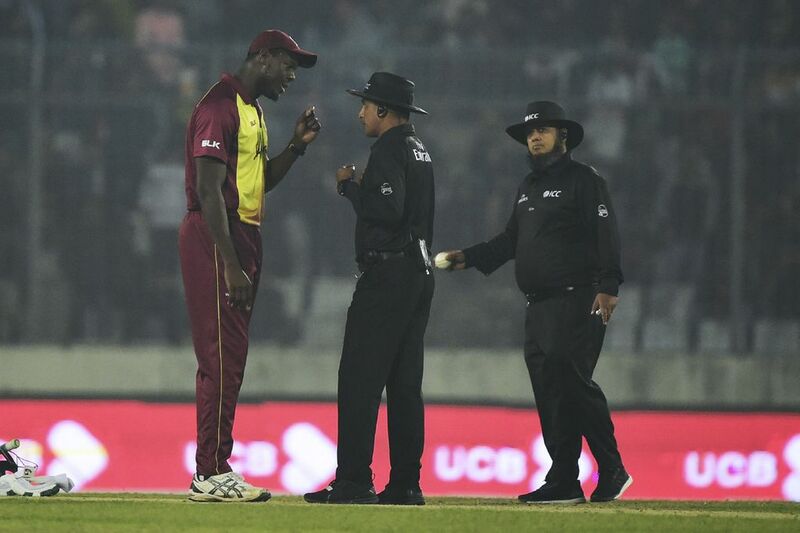 West Indies T20I captain Carlos Brathwaite had a full go at the home match officials after securing a series victory against Bangladesh in Dhaka on Saturday. 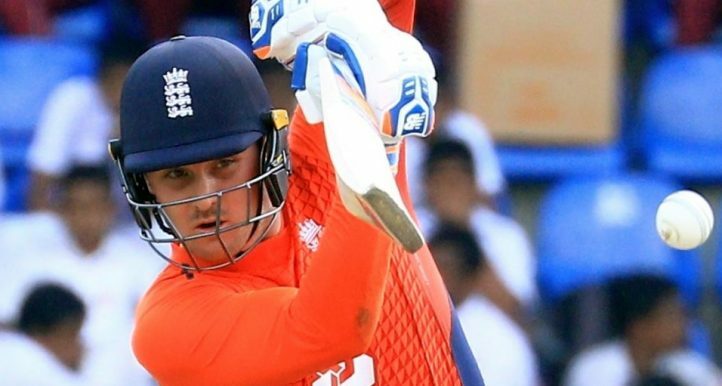 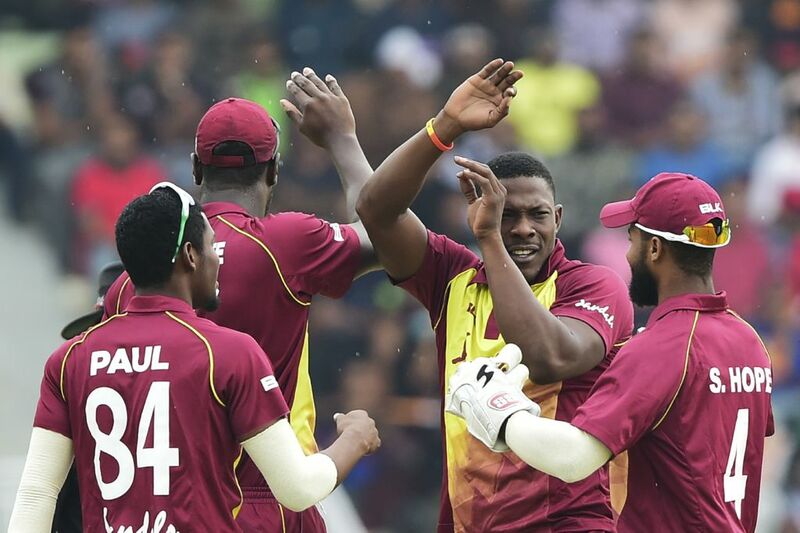 A bowling masterclass by Shakib Al Hasan helped keep Bangladesh in the series, when they beat the Windies by 36 runs in the second T20 International at Dhaka on Thursday. 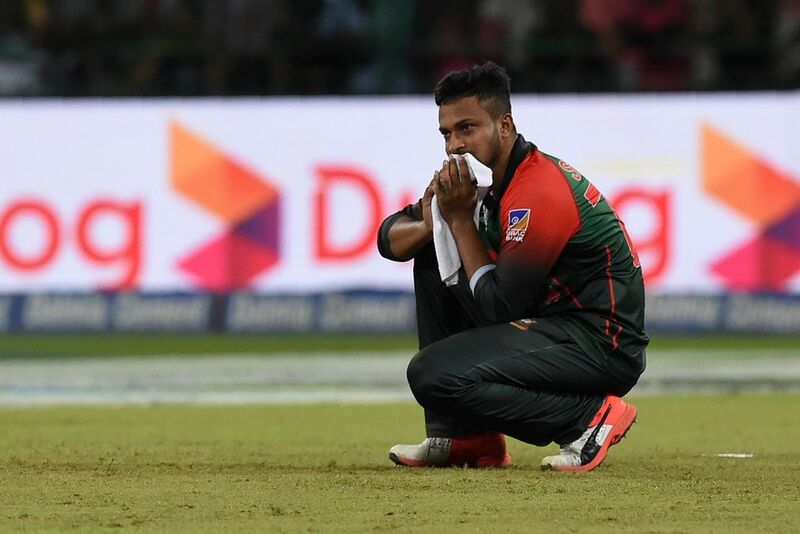 The ICC has announced that Bangladesh captain Shakib Al Hasan has been fined 15 percent of his match fee for shouting at the umpire during Monday's opening T20I against West Indies. 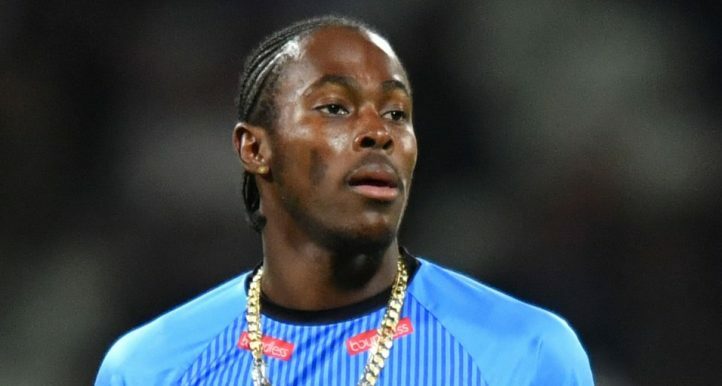 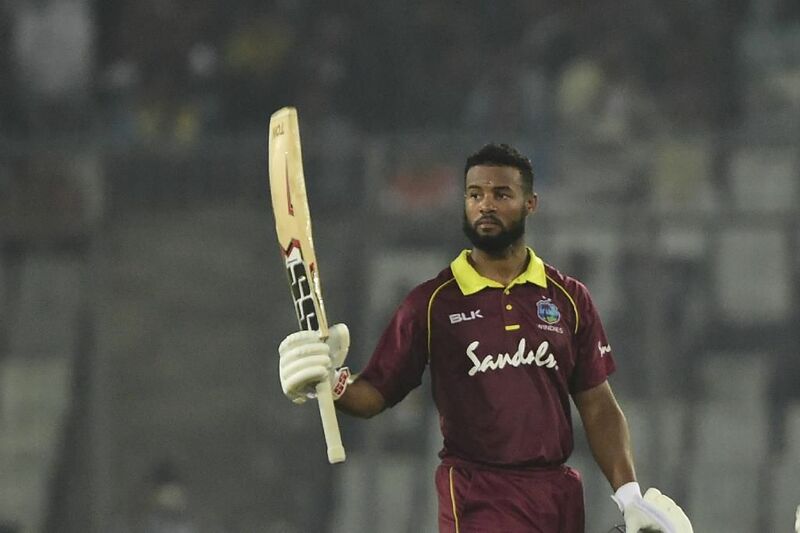 Sheldon Cottrell delivered a devastating spell of fast bowling while Shai Hope continued his good form to help the West Indies crush Bangladesh by eight wickets in the first of three T20Is in Sylhet on Monday. 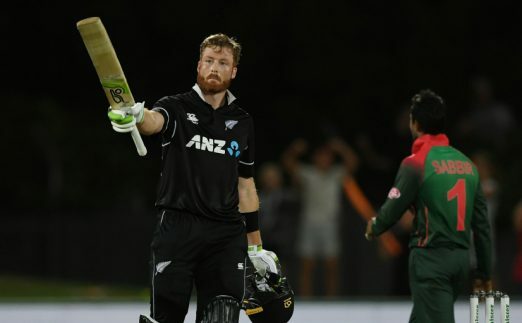 Tamim Iqbal and Soumya Sarkar struck fifties as Bangladesh sailed to an eight-wicket victory over the West Indies in the third and final ODI to take the three-match series 2-1 in Sylhet on Friday. 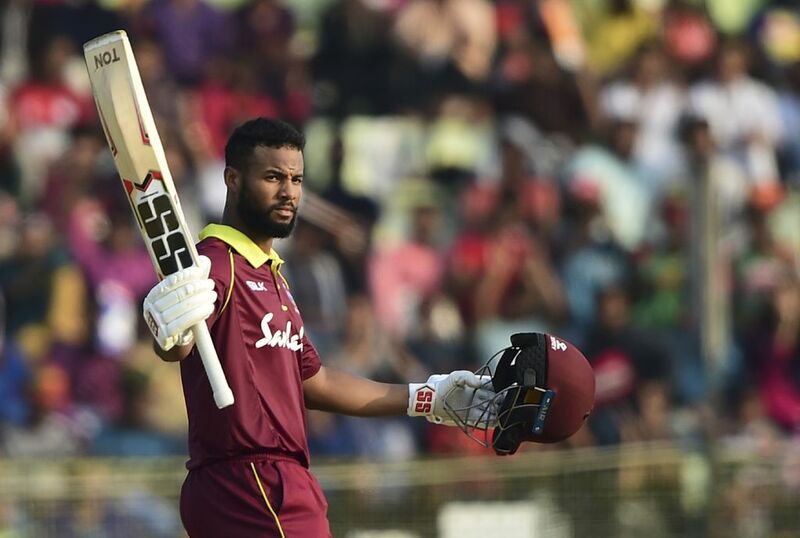 Shai Hope played a spectacular knock of 146 not out off 144 balls to guide West Indies to a fur-wicket victory over Bangladesh in the second ODI in Dhaka and brought the series level at 1-1. 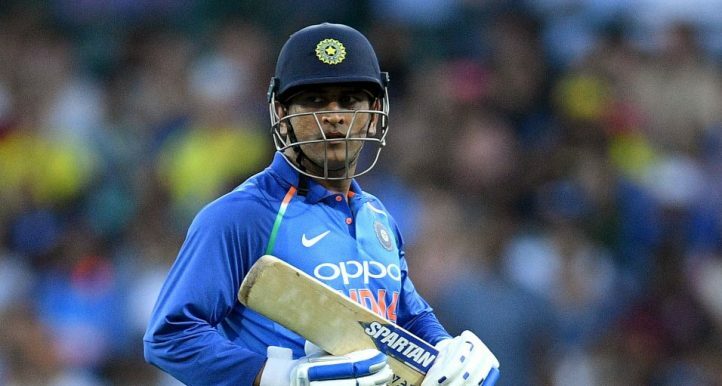 Mushfiqur Rahim hit an unbeaten 55 as Bangladesh beat West Indies by five wickets in the first ODI of a three-match series in Dhaka on Sunday.